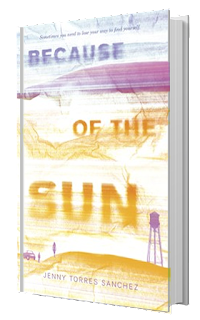 From the backyards of suburban Florida to the parched desert of New Mexico, Because of the Sun explores the complexity of family, the saving grace of friendship, and the healing that can begin when the truth is brought to light. Dani Falls learned to tolerate her existence in suburban Florida with her brash and seemingly unloving mother by embracing the philosophy Why care? It will only hurt. So when her mother is killed in a sudden and violent manner, Dani goes into an even deeper protection mode, total numbness. It’s the only way she can go on. 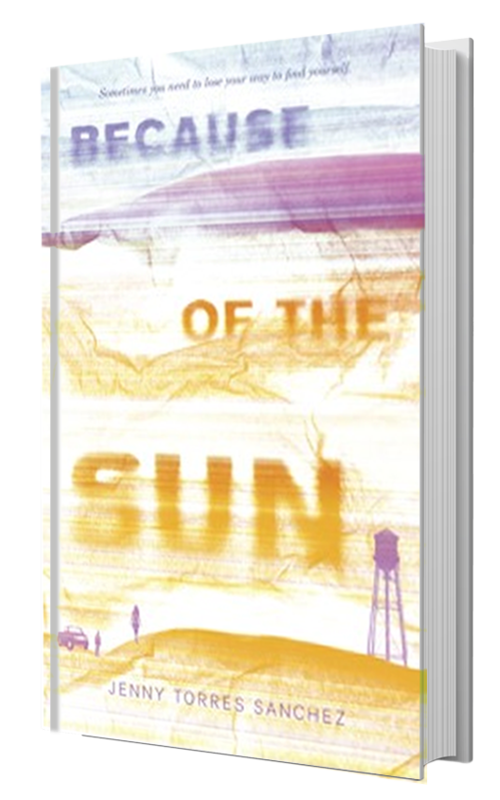 Because Of The Sun is one of the books that I can relate to. Losing a mother is never easy and you'll always wish they're around. Seeing your mother lifeless is like a nightmare that you can't forget. It will hunt you down no matter what. "I don't know what to do with myself. I just keep waiting. Waiting for something to happen." This is a story of a young girl who lost her mother at a very young age, Dani saw her mother died horribly and recovering from that incident wasn't easy. She transferred to New Mexico to live with her Aunt. One day Dani went out to go for a walk and there she met Paulo who changed her life. The book has a good story even if it's not the fast paced story that I'm used to reading lately. I enjoyed it in my own way. I was curious on some of the parts here like when Dani keeps saying her mom is not a good mom, I wonder how bad it was and It doesn't tell much about her mother until the third part of the book, that's the only time things became clear to me. The rest of the story is how Dani cope up with the new things around her and how she fought her dark days. I could tell it wasn't easy, at some point I actually thought she's getting crazy because she's seeing the bear who killed her mother. And I felt relief when the book suddenly shifted to a lighter mood. It's like Dani finally letting go of her dark past and finally moving on and accepting her aunt in her life. "Sometimes there is shade, there is respite, there is beauty and love." 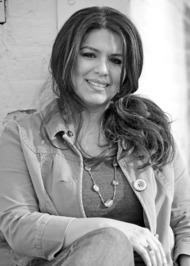 JENNY TORRES SANCHEZ is a full-time writer and former English teacher. She was born in Brooklyn, New York, but has lived on the border of two worlds her whole life. She lives in Orlando, Florida, with her husband and children.